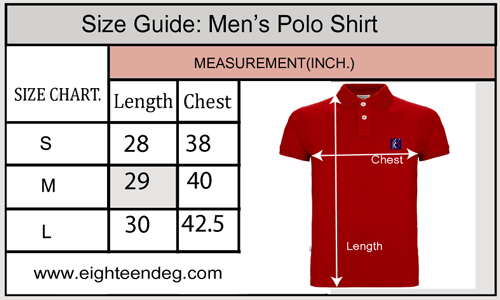 Feel like a billionaire as you adorn this regular-fit Polo shirt from 18 Degree. Soft texture of cotton makes this Polo shirt best option for a brunch. Style it with acid washed denim jeans and suede loafers for a casual look with an edge.